Our programs are grounded in balanced, science-based factual information, not emotional rhetoric or propaganda. We focus on positive solutions & partnerships. Keep Georgia Beautiful has provided a list of environmental books to Georgia's former first lady, Mary Perdue, for her foster childrens program. If you have suggestions for books to be added to the list, please contact Judy at 404-906-9875 or email us at ksfb@atnex.net. Please donate to help us clean up and maintain our community! The key to encouraging positive behaviors toward economic development, community improvement and sustainability. Improving communities, environment and quality of life begins with personal responsibility. 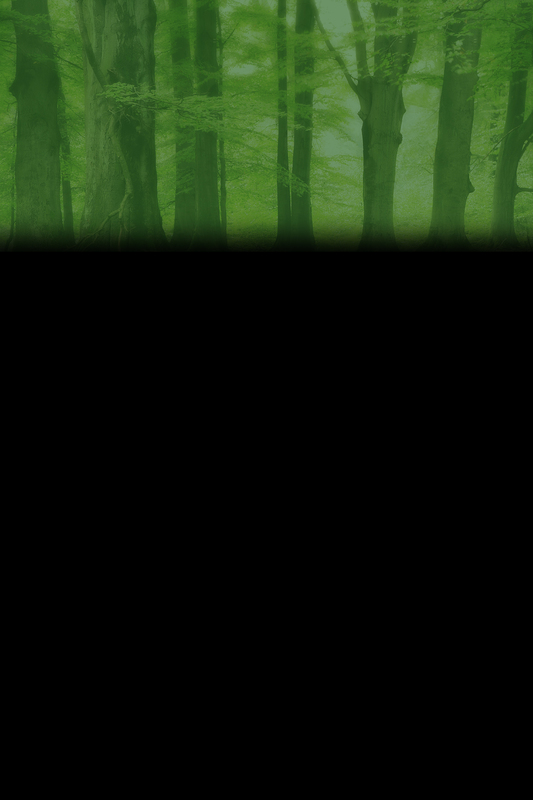 - Individuals becoming more engaged as good citizens and good stewards of the environment. Broad based community alliances are essential to achieve sustainable community improvement. By engaging volunteers, we extend the reach of education and multiply the impact of our actions. Here are 2 articles, you can download. Biodiesel: Nature's Fuel in 2008, biodiesel's contribution to reducing greenhouse gas emissions was the equivalent of removing nearly a million passenger vehicles from America's roadways. Oil and gasoline prices would be about 15% higher now if biofuel producers were not increasing their output. Biodiesel is already one of the most environmentally friendly fuels available. More than 100 scientists have signed a "Scientists for Biodiesel" declaration, putting science squarely on the side of this alternative fuel. You can show your support for biodiesel by visiting www.biofuelsracing.com. Our main goal is the process of education. Following the plan will bring about POSITIVE COMMUNITY CHANGE! Litter along our roads has reached an epidemic stage. This program helps to promote public involvement in reducing litter by allowing the community to assume responsibility for section of the public right-of-way. Litter clean-up has become a time-consuming and expensive operation for our governments. (Your tax dollars) How does an organization adopt? 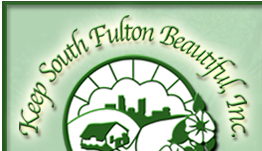 Keep South Fulton Beautiful promotes All Adopt-A-Road programs. To learn more about this program, please call at 404-906-9875 or email us at ksfb@atnex.net. Any civic-minded organization or individual can adopt a stretch of roadway. Unless strongly supervised, please do not allow any young children work on the roadsides. • Provide supervision for volunteers 17 of age and younger. • Commit to clean up your road at least once a quarter or more often if needed. • Place collected litter in tied bags for collection. Children read to dogs. They practice to read out loud which develops self confidence to read in the classroom. The place where creativity, spontaneity and fun come together. If teachers are interested in workshops, please email us at kreativekidz_ga@hotmail.com. Tomorrow’s leaders look up to express environmental concerns! Community improvement comes in various ways. One is within our education structure. There are approximately 21 public elementary schools and 17 private - as well as home schoolers - in the area now known as South Fulton County. Schools from all over the community have approached us in helping to develop a reading program. We have done this with a focus on environmental and community improvement issues. There are many requests for our help. Please let us know if you would like to volunteer by There are many requests for our help. Please let us know if you would like to volunteer. You can contact us at 770-306-0020. It will be as rewarding to you as it is to the students. The importance of this assistance with reading was recently reiterated to us from a teacher from a neighboring county that told us a student from South Fulton transferred last year to their middle school. This student (middle school) reads only at a second grade level. You can also email us about our literacy program at kreativekidz_ga@hotmail.com. Please visit our website at www.kreativekidzga.net . Along with our respected partners, and part of our "Help The Hooch" and later Georgia's program for cleaner streams and rivers, "Rivers Alive", we have provided educational river trips along a 12-mile section of the Chattahoochee River in the southern area of metro Atlanta. This 12-mile section reaches from the Georgia Power Plant McDonough-Atkinson to the Hwy.166 Boat Ramp. to our participants that allow them to make more informed decisions on local, regional, and statewide water issues. 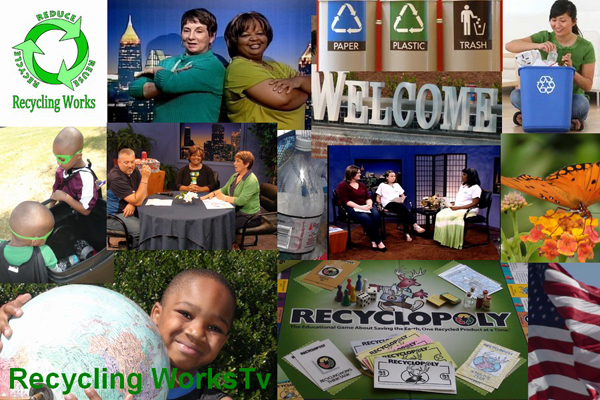 Keep America Beautiful recognized our regional program, "Help The Hooch" nationally in 1994. Of all the major drugs of abuse, only marijuana is available as a natural, harvested product. The others, whether they are illicit drugs such as cocaine, heroin, methamphetamine, or legitimately produced pharmaceuticals, must be manufactured. Many problems associated with drug abuse are the result of legitimately made controlled substances being diverted from their lawful purpose into illicit drug traffic. The mission of DEA's Office of Diversion Control is to prevent, detect, and investigate the diversion of controlled pharmaceuticals and listed chemicals from legitimate sources while ensuring an adequate and uninterrupted supply for legitimate medical, commercial, and scientific needs. For more information, please visit www.deadiversion.usdoj.gov/drug_disposal/takeback/index.html .